Fruitless Pursuits: FPcast for February 22 2016: Hail Caesar! 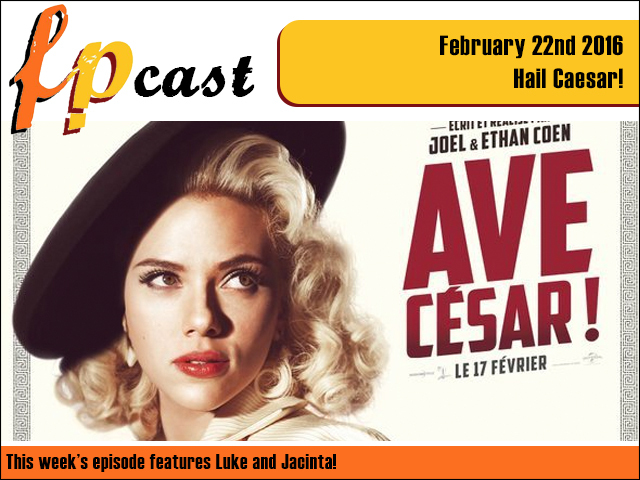 FPcast for February 22 2016: Hail Caesar! This week we review the Cohen Brothers' 1950's Hollywood extravaganza Hail Caesar (featuring a certain Ms. Johansson), plus we chat Episode VIII casting, Daredevil season 2 trailer, the X-Files, Love, and a lot of other noise! Hail Scarlett!